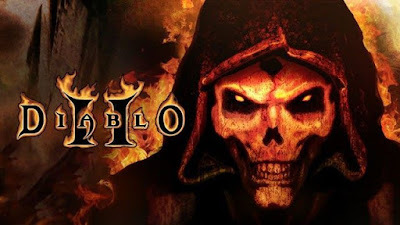 [Diablo 2]Just want to bring it to people's attention that diablo 2's battlenet is currently free of bots for the most part. I put 100+ hours into the game after coming back to it for the ladder reset and have no seen a single bot. I see no messages, no inflation, no evidence of rampant duping. People who use maphack are getting banned on a regular basis. Bnet is finally a legit way to play D2 as a community. It's very interesting to see the game again where an enigma is almost unheard of for most people and hammerdins are being reconsidered because they're litterally too expensive. Edit: Some of you are talking about how the game was designed to be played with bots. It truly isn't. The game is designed around a community and trading. The fact that engima and tal rasha set is so damn hard to get leaves people to start turning to alternatives. Some of the "useless" uniques that were overshadowed by perf dupes and runewords are actually worth something again. Even shako costs a high rune or more regardless of it's rolls. It's kind of funny watching jsp users trying to figure out how to grind thier own runes legit.